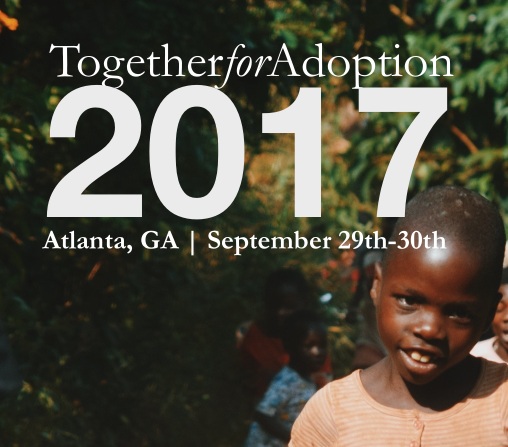 Together for Adoption Atlanta is next week! I can hardly believe it myself! But as has happened every year before, the many days, weeks, and months of planning and organizing journey together to one final destination: T4A’s 2-day national conference. As I’ve said before, Together for Adoption is NOT a movement, or even a group of Christians on mission together (although that’s not to say that it hasn’t resembled a movement from time to time). 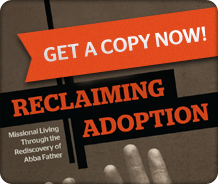 At its core, Together for Adoption is something quite different, and intentionally so. So, what is Together for Adoption? To borrow from J.R.R. 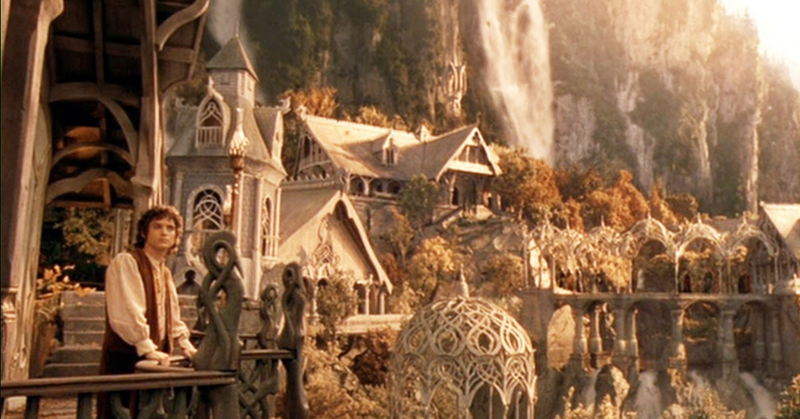 Tolkien’s The Lord of the Rings, we intend Together for Adoption to be a Rivendell-like destination for road weary-travelers. We’ve always wanted T4A to be a place where Christians are refreshed and renewed—to be a resting-place where we rediscover how the struggles of our daily stories fit within God’s Grand Story of Adoption for a Broken World. If you are even attempting to be faithful to James 1:27, you will experience weariness, stress, fear, doubt, anger, attacks from the Evil One, and sometimes even bone-deep despondency or despair. There is absolutely no such thing as orphan care and adoption without suffering. Period. 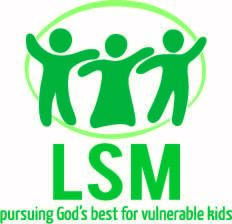 If you are involved in caring for orphaned and vulnerable children, or in fostering or adopting a child, you will find yourself in great need of refreshment and renewal many times over. And if I may make a confession, I find myself in a season of bone-deep weariness right now. So, to all who are weary and heavy laden, or ever have been and know you will be again, we invite you to join us September 14-15 in Atlanta for 2-full days of Good News filled refreshment. We will make much of the One who says to us, “Come to me, all who labor and are heavy laden, and I will give you rest” (Matthew 11:28). Learn more about our September 14-15 conference in Atlanta. Together for Adoption is partnering with Covenant Care Services for a special pre-conference event: Adoption Awareness Training. 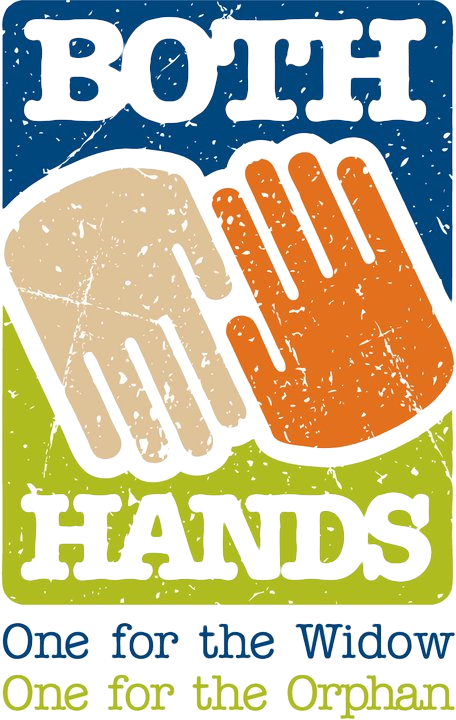 Read more about this important pre-conference event. I am looking forward to it and learning more about how to be a better adoption advocate and mom! Could someone please contact me, I have a member of my church trying to register under the group discount, but it has disappeared! We have tried contacting a variety of people in a variety of ways. any help would be greatly appreciated! Thanks so much!